New Year’s Day often begins in a confusing haze. You may not remember much of what happened the night before, nor can you explain the aftermath. 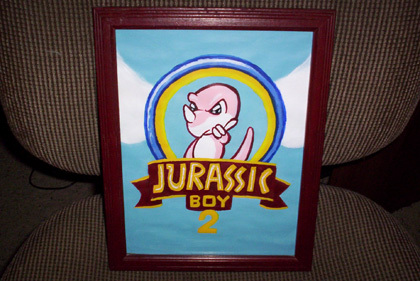 This year, for instance, I woke up to find that, during the previous night’s festivities, I had fully produced a tool-assisted speed run for Sachen’s quintessential NES platformer Jurassic Boy 2. It’s annotated throughout. Happy 2012!